[Picks of the Month] January 2019 – I ❤ Old Games! In the 18 games bought this month the PS2 has share of the lion with 9 games. 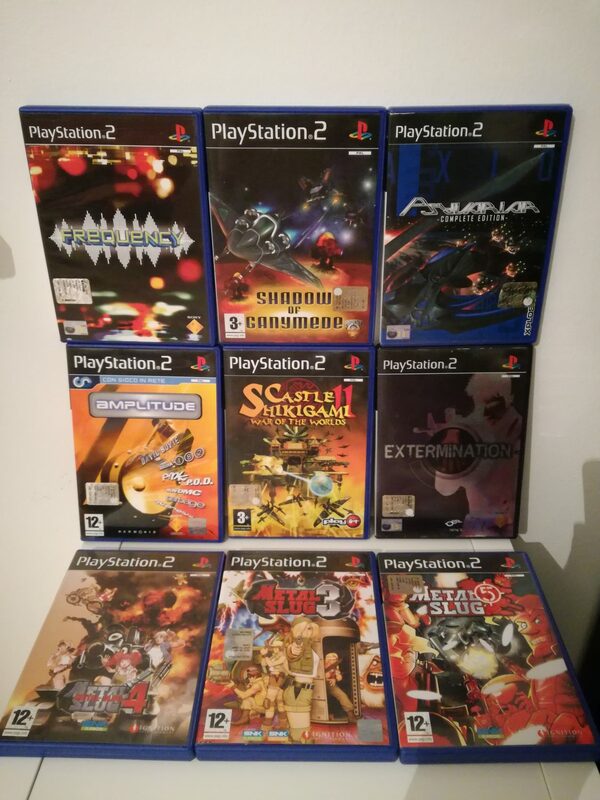 I’ve found an italian seller who was getting rid of part of his collection and he had listed a lot of shmups and games usually not to easy to find all in one place for the platform. I’ve ended up buying some of them for a very cheap price and I’ve discovered some hidden games that are probably worth to revisit, like Shadow of Ganymede, I confess I’ve bought mainly for the marvellous title. Among the non-shmups I’ve very glad to have bought three Metal Slug games: since I don’t own (and probably will never own) a Neo Geo, this is the only way to experience a great classic. 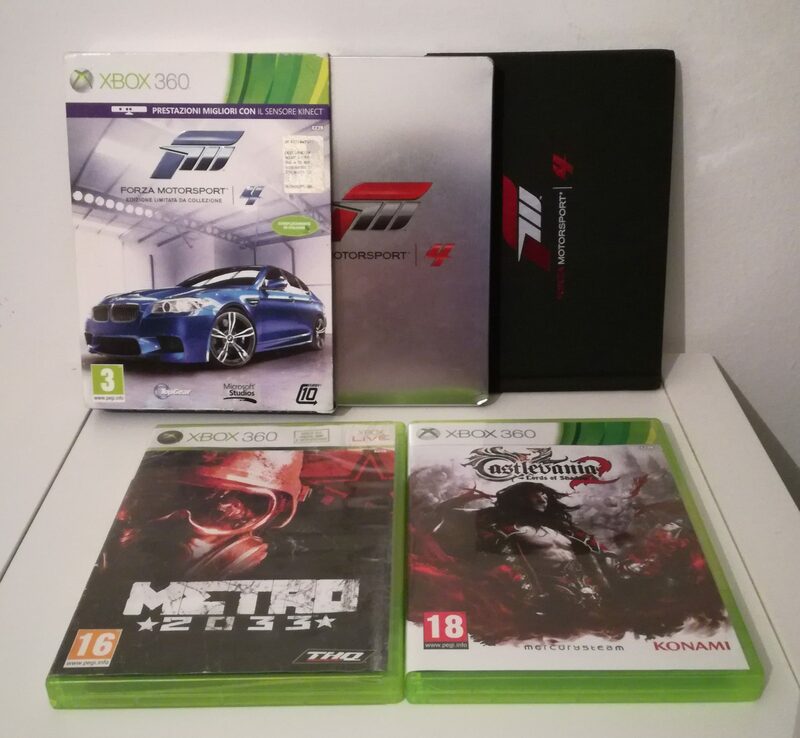 Among the newest games I’ve bought other three Xbox 360 games, Castlevania – Lords of the Shadow, the Collector Edition of Forza Motorsport 4 and Metro 2033, a game I’ve read a lot of good reviews about and that I look forward to try soon. Talking again of shmups, I tried to secure a physical copy of Sine Mora EX for Xbox One and I failed but the same day I’ve lost the auction I’ve noticed there was the digital copy discounted on the MS Store. 3€ were a price too good to be true and even though I don’t like digital copies, there was no alternative and I’m happy to have spent a little sum for a game I know I’ll enjoy. 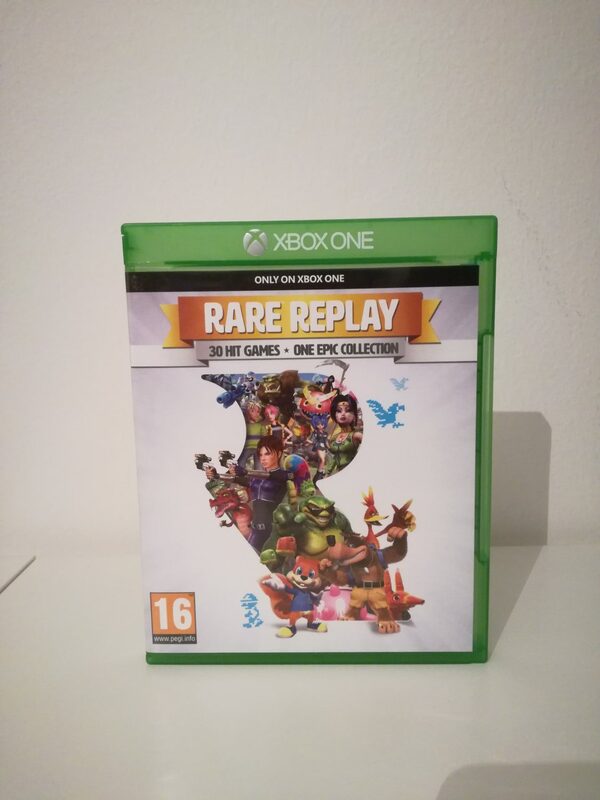 But during the month I’ve bought at least one physical game for the Xbox One, the compilation Rare Replay. I’ll be probably love to death this compilation befause it features some magnificente games, included the ones when Rare was still Ultimate Play the Game, so a lot of ZX Spectrum games. 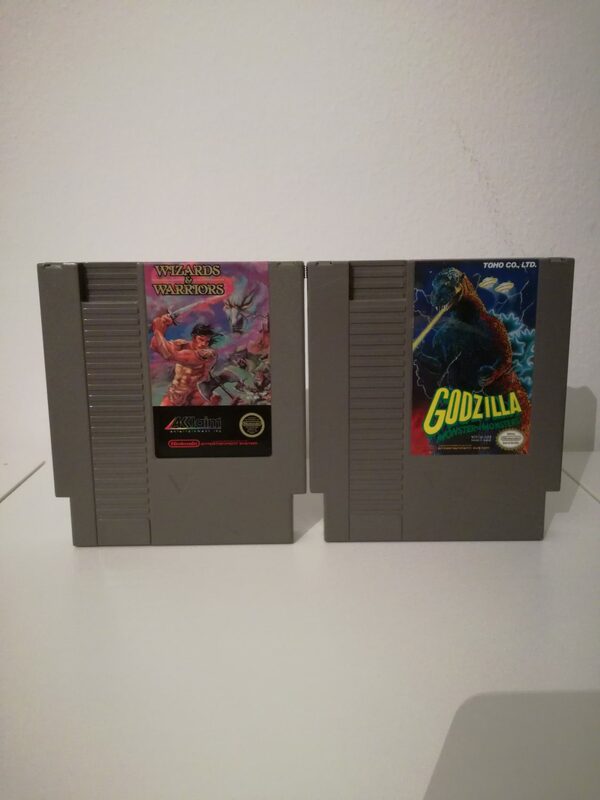 The last two games of the buch are for the old NES and they’re Godzilla and the second installment of the Wizards and Warriors series. 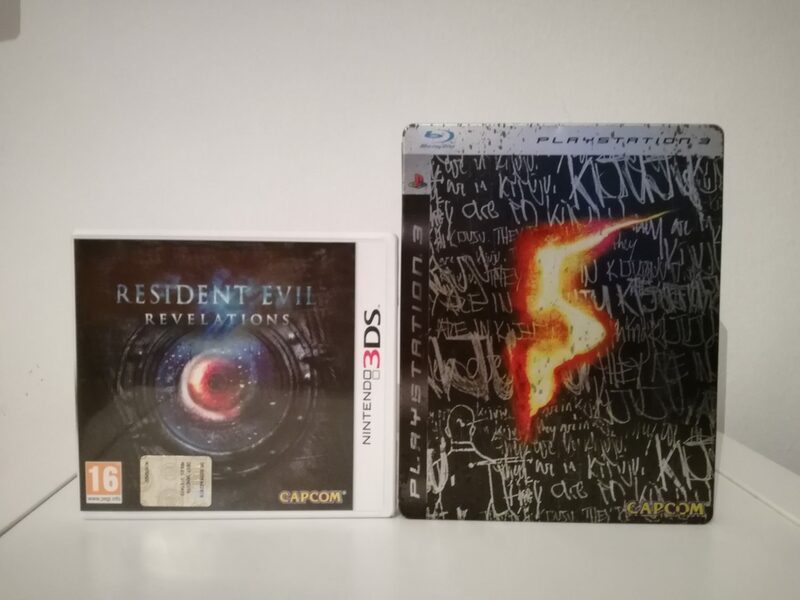 I alrerady have the first so now I surely need to buy the third! I hope you’ll enjoy what you see! I have to admit I haven’t played that many PS2 games, though the few I finished such as Metal Gear Solid 3 and Persona 4 are some of my all-time favorites.